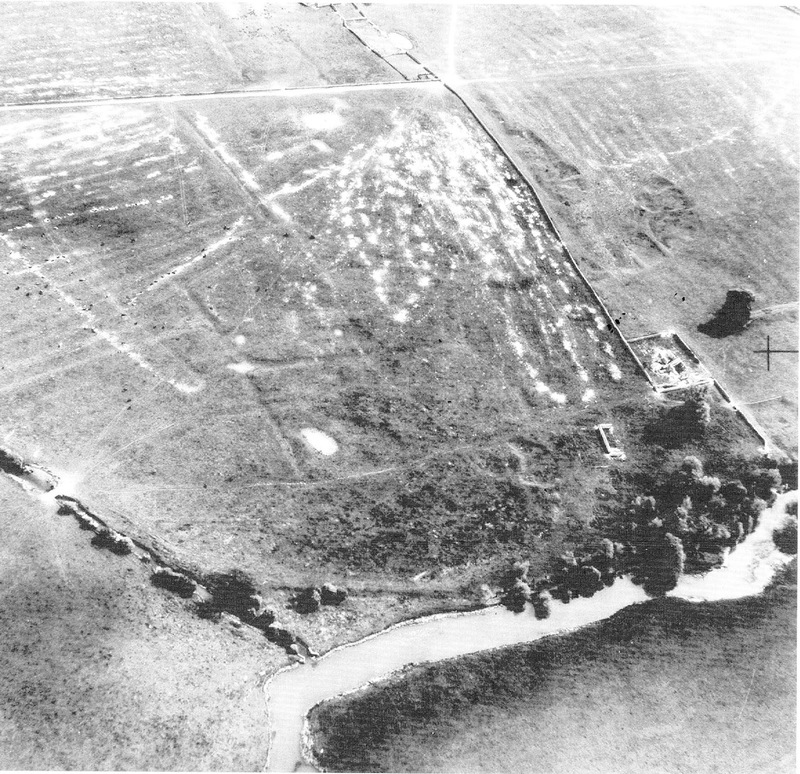 I have been asked if there was a lost village at Stanton Low. There is certainly an ancient church there but that doesn’t always mean that villagers clustered their cottages nearby. 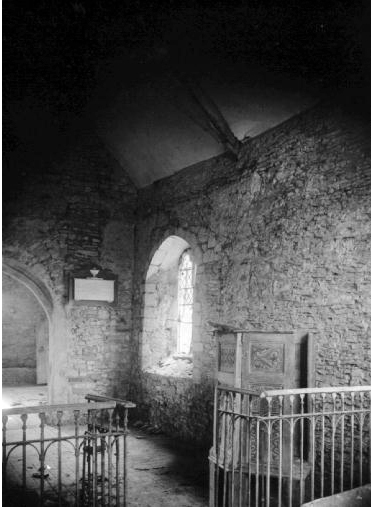 There are many examples in England today where churches associated with villages are at quite some distance from what we would now think of as a “village”, so one cannot always assume that the presence of a church ruin meant that there was a village in our later understanding of the word. Villages at one time encompassed a certain territory known as the manor after the Norman invasion and often the dwellings were scattered. 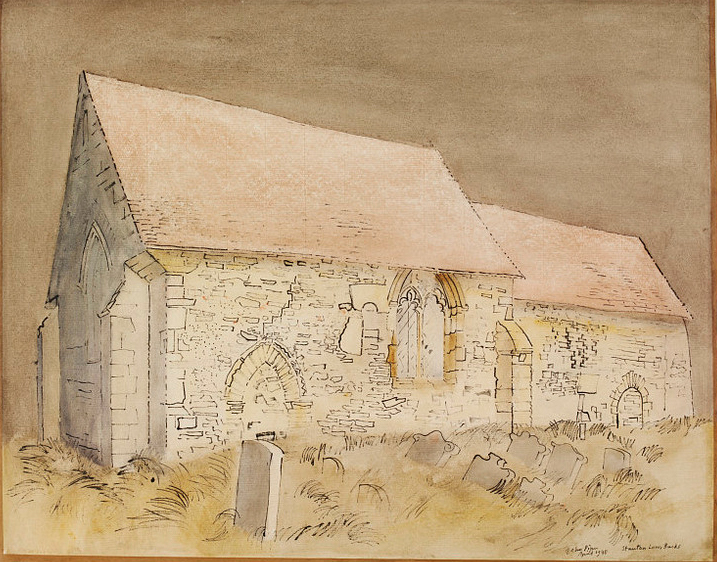 I have not been able to find any archaeological excavations recorded apart from the work on the church. Excavations that were undertaken around Stantonbury Campus have turned up Roman developments but there is no mention of any medieval buildings. Stanton, later called Stanton Barry after the name of the family who controlled the manor, then Stantonbury, was never a particularly wealthy manor. It covered about 800 acres of grazing land and woodland, bounded by the River Ouse in the north and Bradwell Common in the south and bordered by Bradwell to the East and Great Linford to the West. In the Domesday Book (1086) the manor is assessed at 5 hides. The hide was a Saxon unit of land measurement which is generally interpreted as 120 acres but was generally understood as the amount of land required to support one family, so the hide could be flexible. 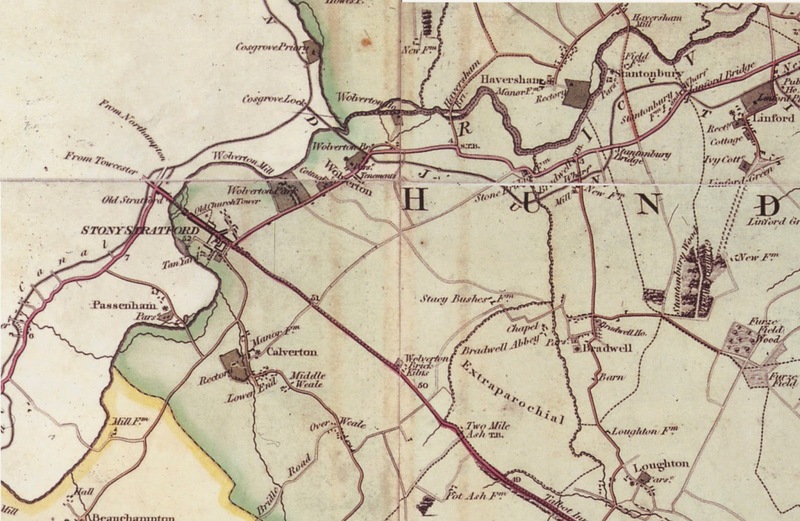 To put this into context, Wolverton, with quite a lot of arable land was assessed at 20 hides, which more-or-less corresponds to the acreage, whereas Hanslope, then mostly forested, had a much larger acreage but was only assessed at 10 hides. What this tells us about Stantonbury is that there was not a lot to tax. Haversham across the river was far richer. The population in 1086 was 7 villagers, 3 smallholders and 4 slaves which might have amounted to a population of 40 or 50. There was also a mill. 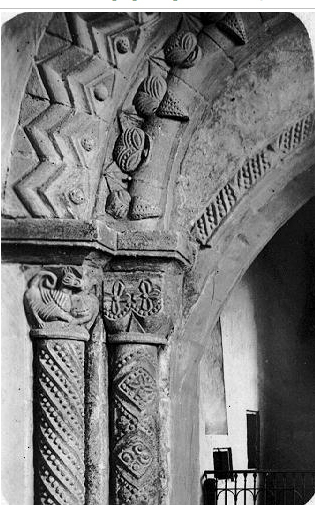 The Thane who owned the manor in 1066 was Bisi of Calverton. It is fair to assume that he was an absentee landlord who probably employed a Reeve (one of the villagers) to look after the affairs of the manor. After the conquest the manor was given to one of King William’s chief supporters, Miles Crispin, and he in turn provided the manor to one of his knights in lieu of service – a man called Ralph. In 1202 his granddaughter, Amice, granted two virgates of land (about 60 acres) to Simon of Stanton who later used the surname Barry. He may have been her husband or son, but at any rate the name Barry now becomes associated with the manor from this time forth. It can be inferred from this that there was a Manor House (probably a hall in the early years) and other dwellings for the peasants. Archaeological investigation would probably reveal their whereabouts but it’s a safe bet that they would be above the floodline. There has been a farmhouse and buildings on the Newport Road for the past 200 years. It may have been built on an older settlement or possibly the old manor house used to be here. I’m afraid it’s all guesswork. The course of the river has been much changed through the excavation of gravel pits but there were once several mills here. The is one in 1086 which is described as broken down in 1324, three corn mills in 1653 and 1695 and four in 1721. The Manor passed through several families over the centuries and it would be tedious to list them; however, some of the occupants were colourful. 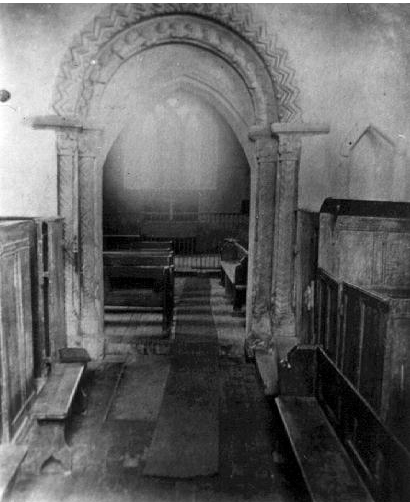 In the 1620s it was occupied by Viscount Purbeck who was a lunatic and under the care and treatment of Dr. Napier, then Rector of Great Linford. A hundred years later, John Wittewronge, murdered an actor called Joseph Griffith at The aracen’s Head, Newport Pagnell, and had to flee the country until the hue and cry died down. He returned some years later and sold the manor to Sarah, Duchess of Marlborough who then bequeathed it in her will to John Spencer. 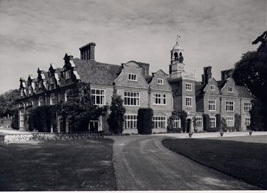 Thus this manor, and Bradwell, became the property of the Earls Spencer. There is some commemoration of this fact in the name Spencer Street in New Bradwell. The earliest Ordnance Survey, conducted between 1804 and 1816, shows St Peter’s Church by the river, a cluster of 4 buildings by the path, designated Stanton Low. This land is probably now under water. There are cottages beside the canal and the Newport Road, Stantonbury Wharf and buildings on the Neport Road where the farm now is. Further up, approximately on the site of Stantonbury School, was Clare’s Farm. The 1851 Census records only a handful of people. At Stantonbury Wharf in one house, William Brooks, a coal merchant and his wife and a 16 year old carter. At Stanton Low, one house only with a family of 6 employed as Agricultural Labourers and lacemakers. 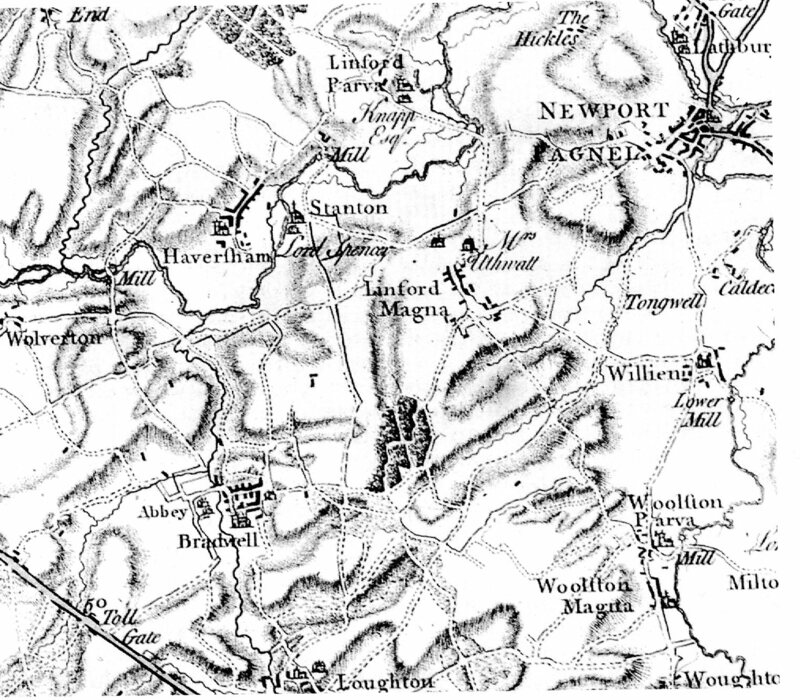 On the Newport Road, the Scrivener family with two farms, one of 440 acres and another held by one son of 150 acres. Between them they employed 22 labourers, probably drawn from Bradwell and Linford. And at Clare’s Farm there are three cottages housing agricultural labourers and lacemakers. So it appears that the Scriveners are renting all of the manor except for the woods. The total population of Stantonbury in 1851 was 27. You could conclude from this that there is a lost village of Stantonbury. 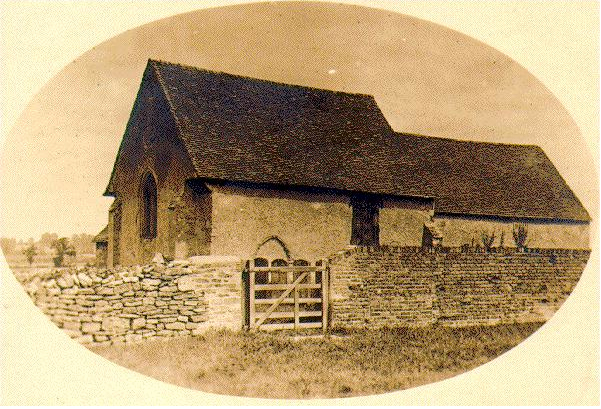 There is evidence of a Manor House and a Rectory and cottages at Stanton Low. There were up to four mills beside the river. The farm buildings beside the Newport Road (Wolverton Road?) have been converted to offices. They are probably 18th century, although they may have earlier foundations. There probably was land enclosure in the 17th century which would have reduced the population but there does not appear to have been any recorded protest, which would suggest that there were no great numbers affected. 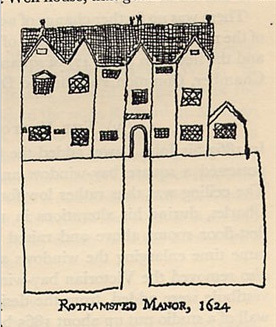 Overall, the manor may never have had a significant population in its history, although it was clearly at its lowest point from the 19th to 20th century.